Totango provides customer success applications for leading SaaS and cloud services companies. Their applications monitor customer behavior and usage to uncover insights that help brands understand which customers need attention and why. Totango creates an engaged and active environment of users for their customers, helping businesses thrive via higher customer acquisition, lower churn, happier customers, and faster growth. 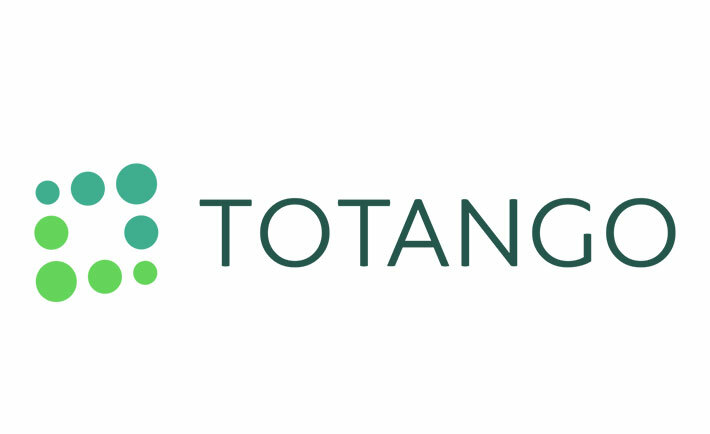 Totango sells to a defined market, and targets specific groups within that market. They were looking for a turnkey way to find and reach niche individuals, as well as move away from the time-consuming task of manually entering these individuals’ contact data into Salesforce. Totango deployed Capture, a sales enablement tool from RingLead, which quickly and easily finds fresh contact data, cleans it, and uploads it into Salesforce. Capture is a Chrome extension that takes contact data from across the web, as well as from PDFs, spreadsheets, and more. It then organizes and formats the data into an easy-to-use layout for sales prospecting. With Capture, Totango gathers contact information quickly, uploads it into Salesforce, and has it ready to go for their salespeople. It delivers quality contact information for Totango’s top targets. “It goes beyond social data, giving us access to real email addresses and phone numbers,” says Shannon. Totango was able to get up and running with Capture quickly and easily. “It’s a Chrome Extension, so set up is about 60 seconds,” says Shannon. Today, more than half of their sales organization uses Capture.